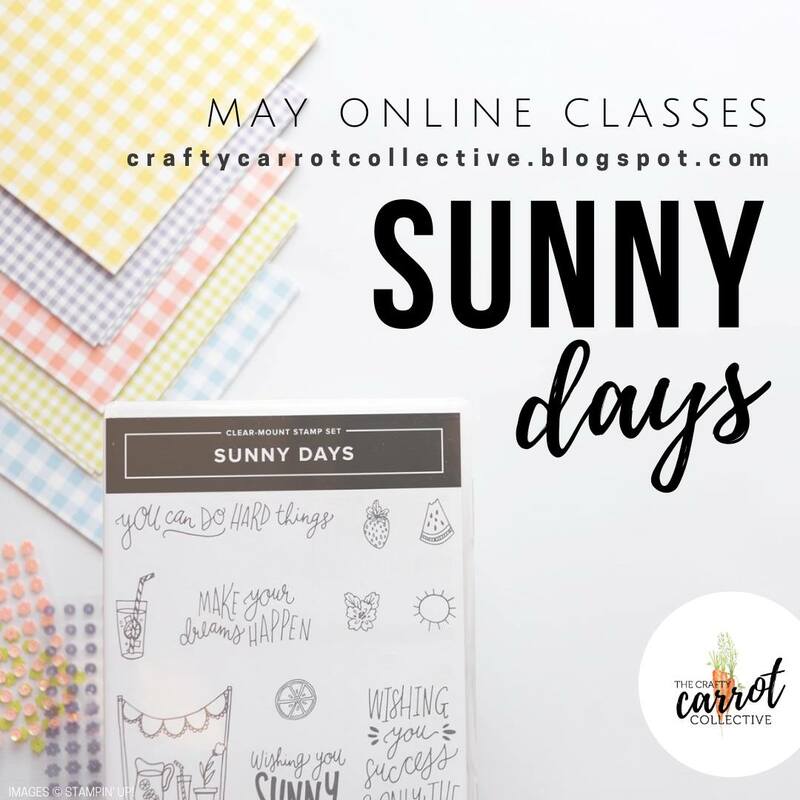 Create sunny days whenever someone needs them with the Crafty Carrot Co this May. 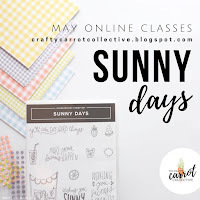 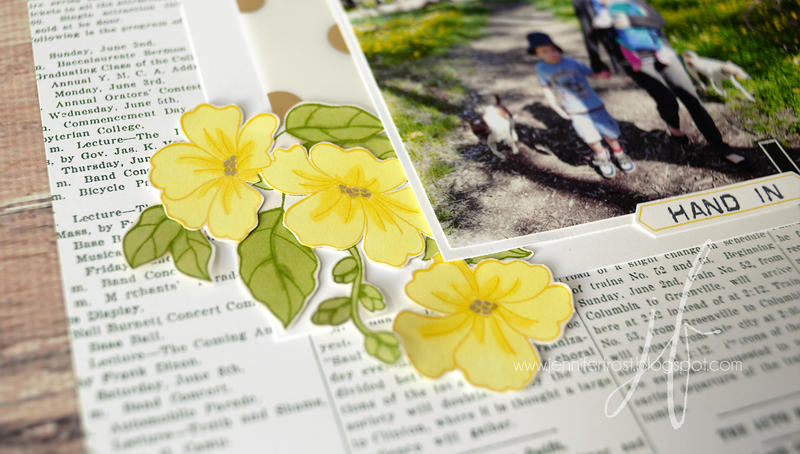 Join us for a series of online classes featuring the fresh, summery, feel-good 'Sunny Days' stamp set! 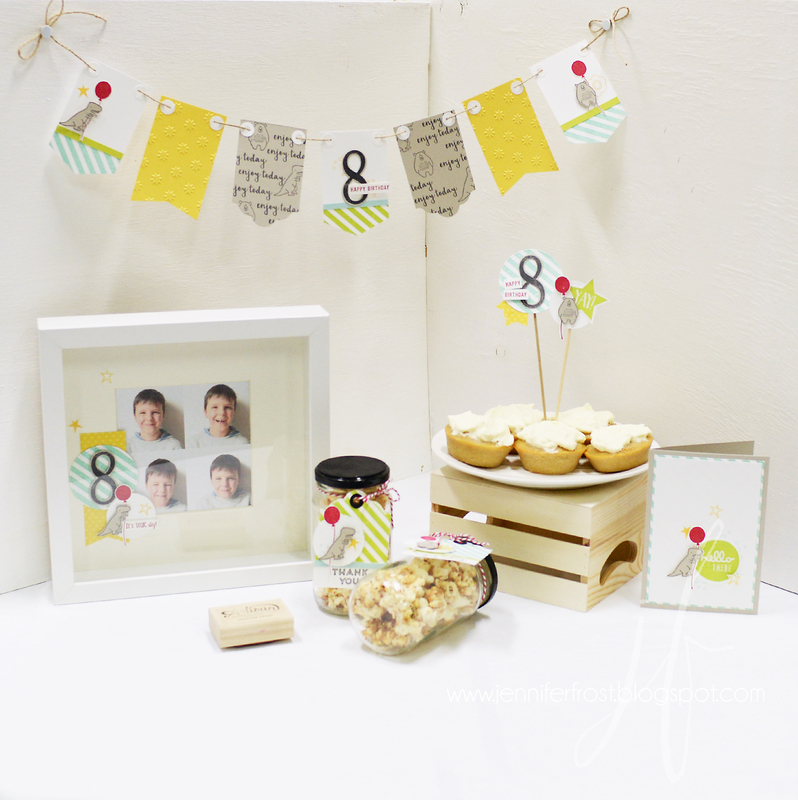 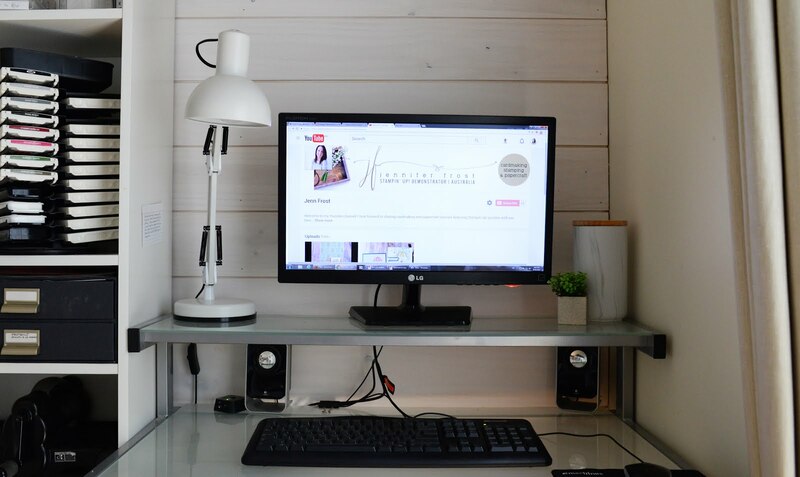 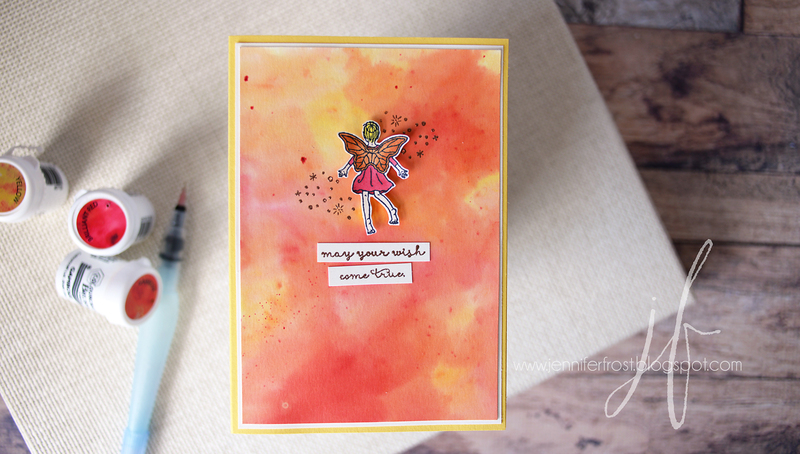 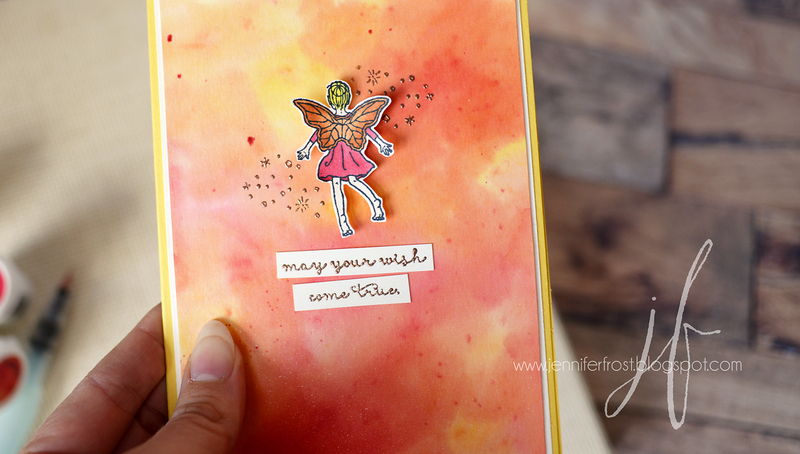 Today's blog hop is a little creative 'warm-up' for our team of tutors. 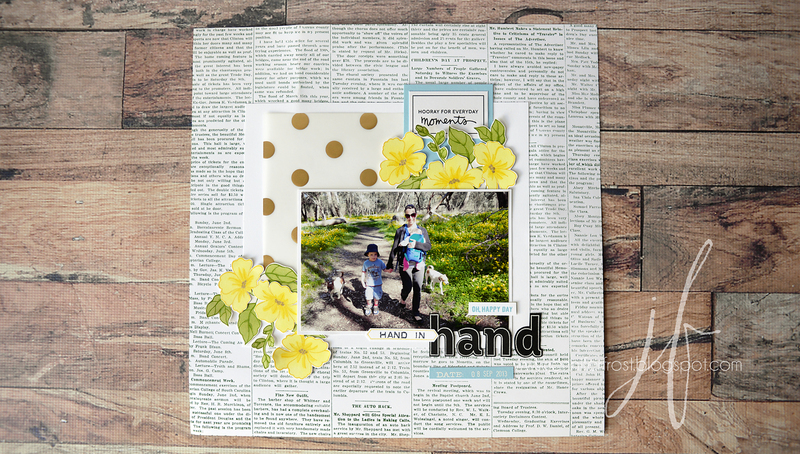 It gives us a chance to play with the set and share with you some initial ideas to whet your appetite for the upcoming monthly program! 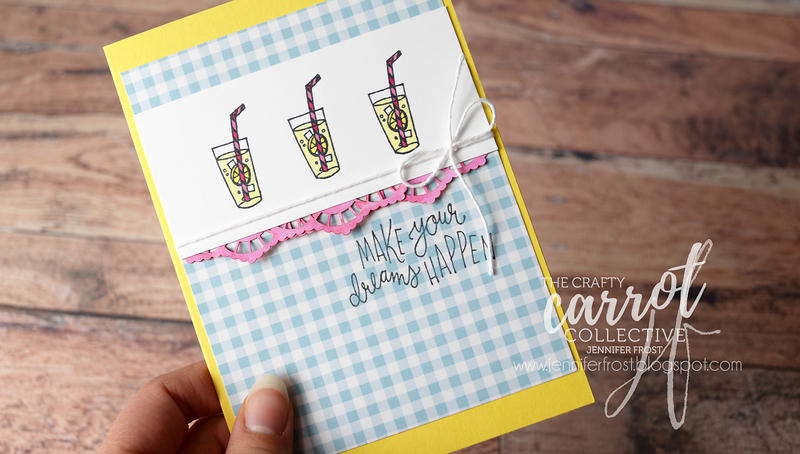 For my card today, I featured those sweet little drinks. 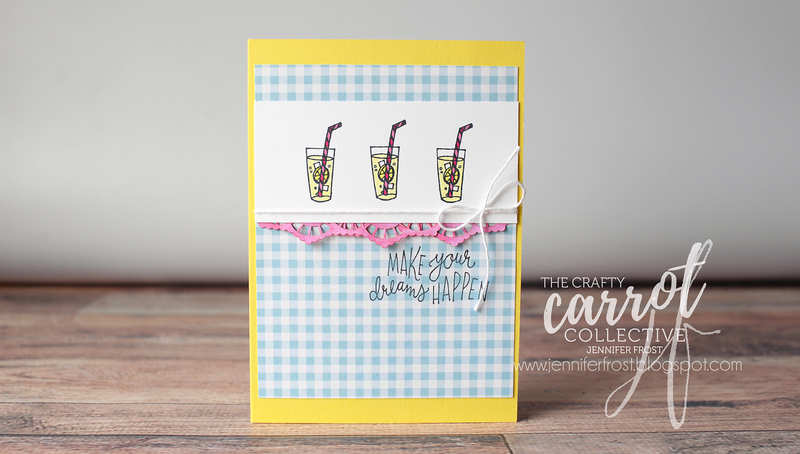 They were so fun to colour with Stampin' Blends! 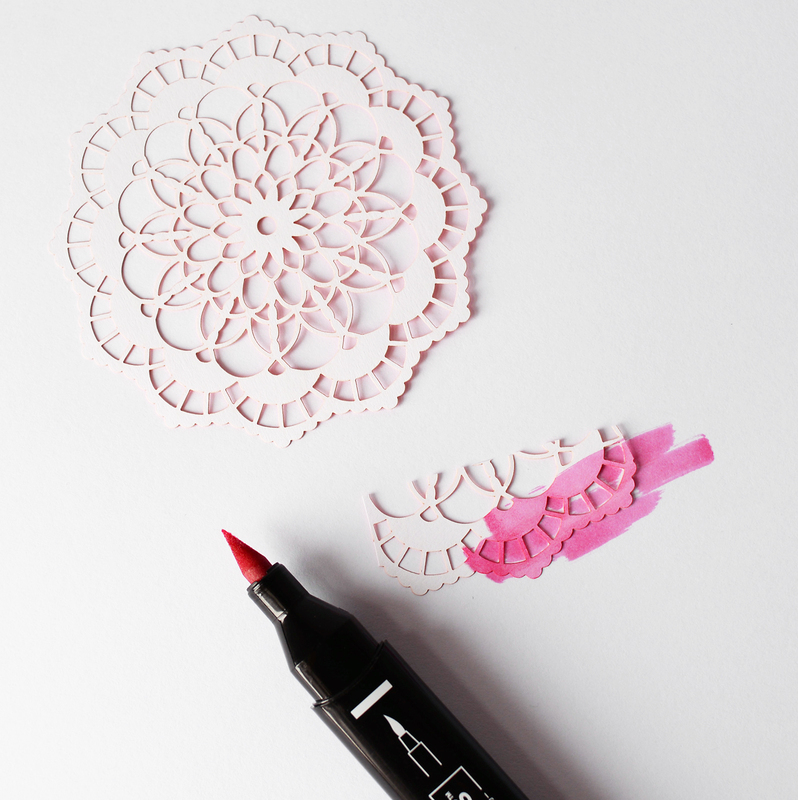 I even coloured my doilies to create a little delicate bordering detail to match. 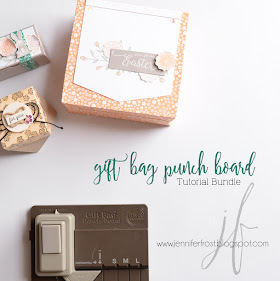 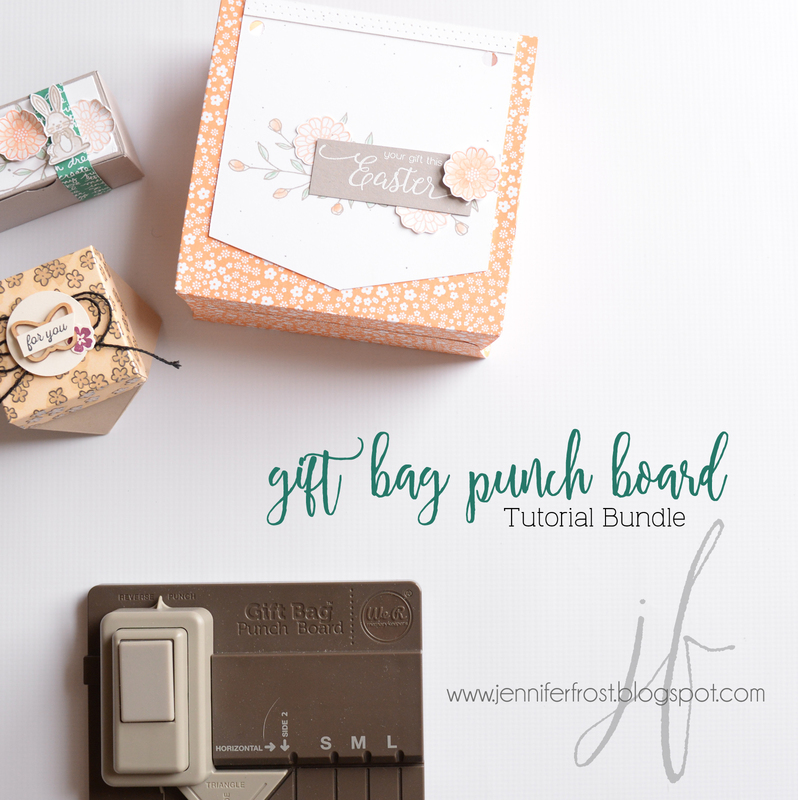 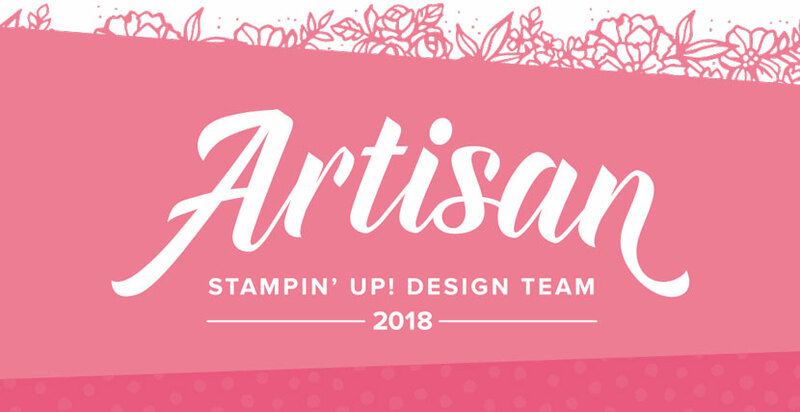 Click the next link below to see what my Crafty Carrot friend, the talented Krista Frattin of Stampin' Dolce fame, has to share with you! 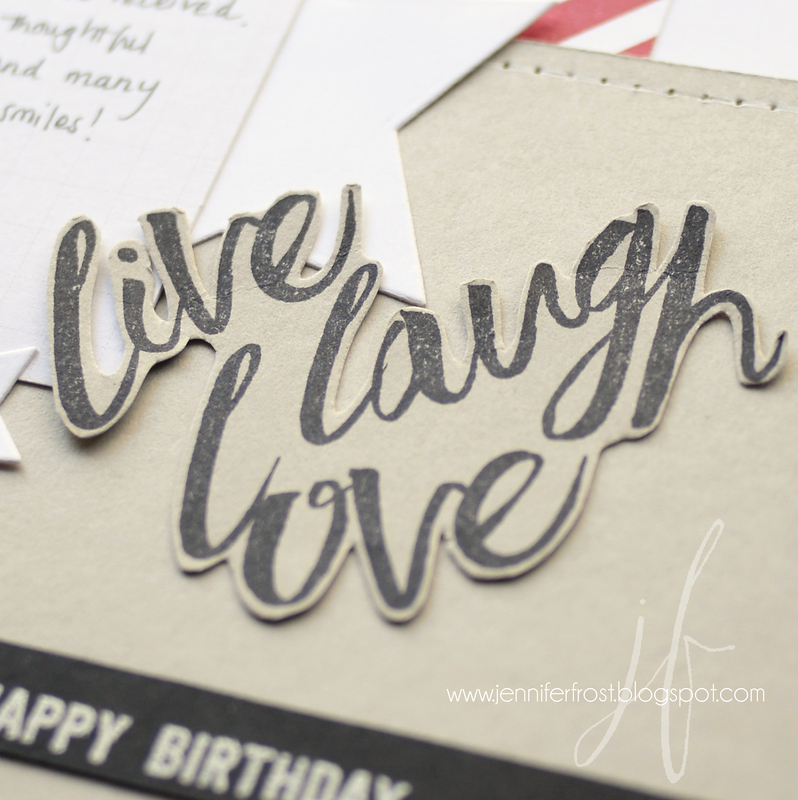 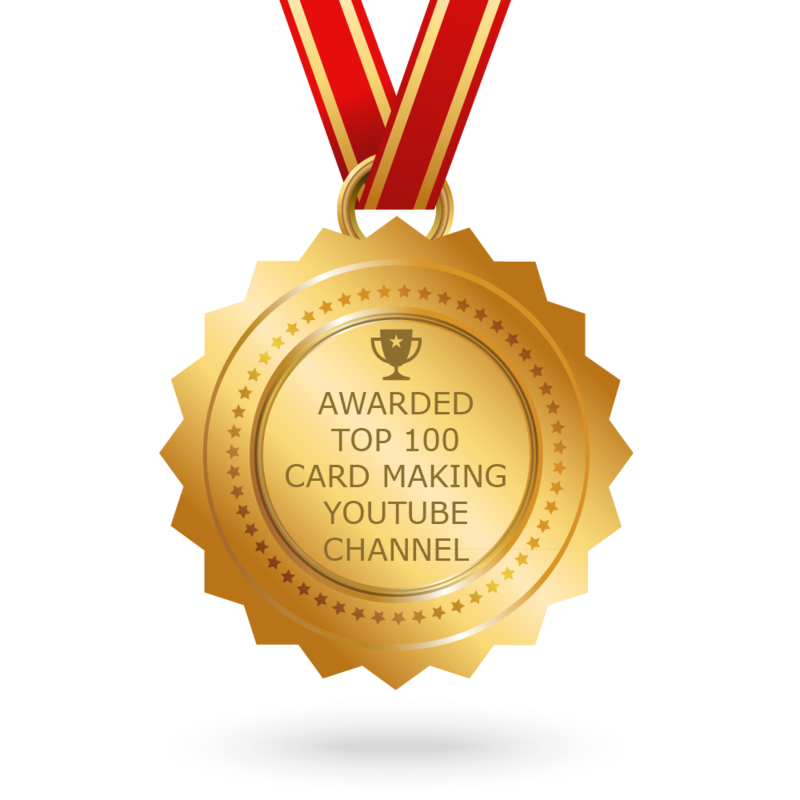 Of course, these are just a few of our ideas, we save the best for our exclusive Facebook live classes. 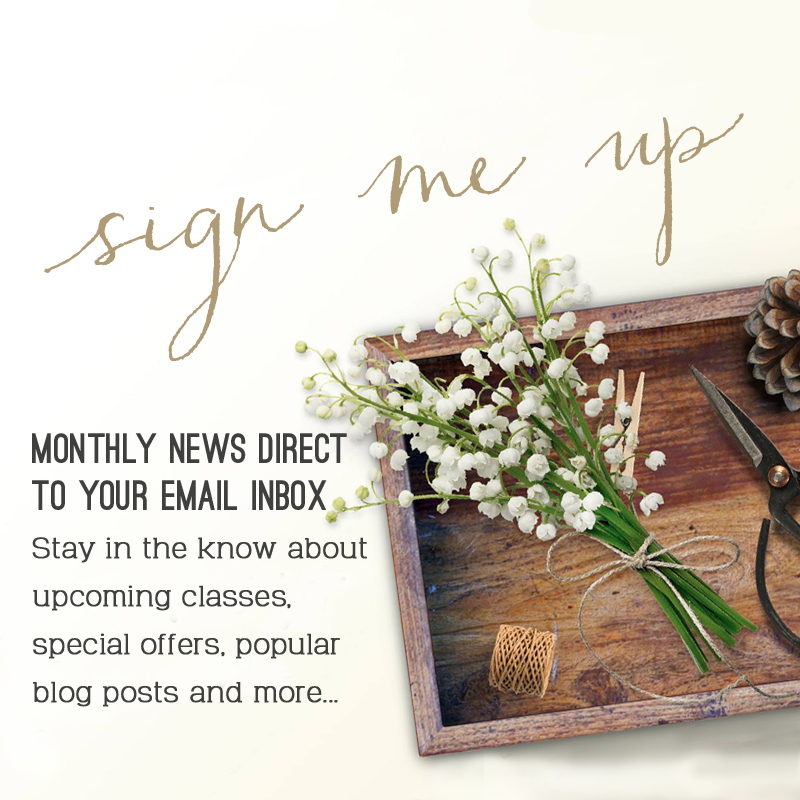 Subscribe today to catch all the fun throughout May!